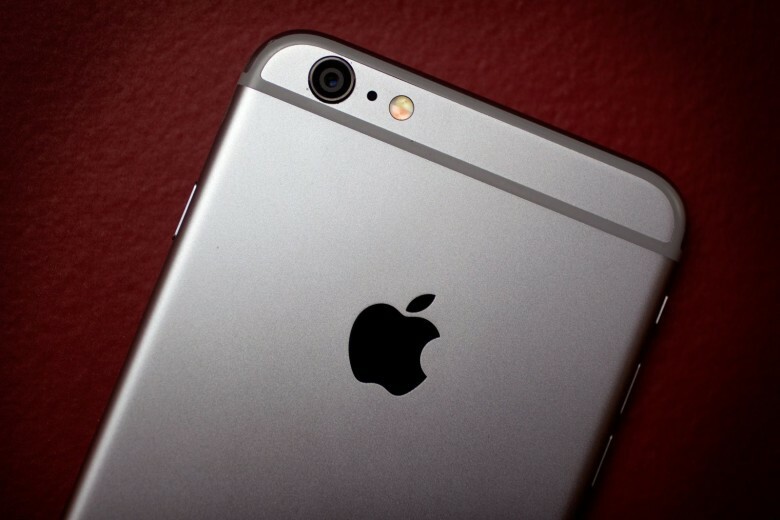 The 2015 survey shines some light on Apple's reign in the enterprise. Apple didn’t just see a standard year-over-year improvement in the enterprise market in 2015. iPhones, iPads and Macs all saw significant growth and adoption rates over the competition. JAMF Software published its annual survey for 2015 that reveals trends about Apple products and their role in the enterprise. The findings are excellent news for the folks in Cupertino: enterprise users adore OS X and iOS. “Driven by user preference, increased productivity capabilities, and security advantages, Apple is no longer requested by users and executives—it’s demanded,” JAMF reports. Apple wants to move its Indian business way beyond iPhones. Apple is targeting the corporate world in India in an effort to try and grow its business there, according to a new report. With a population of 1.252 billion, it’s no secret that Tim Cook and Apple why desperately love to get a foothold in the country. This year alone, Tim Cook has met with the Indian prime minister, and come to an arrangement about official Apple Stores in India, alongside launching the Apple Watch and iPhone 6s. 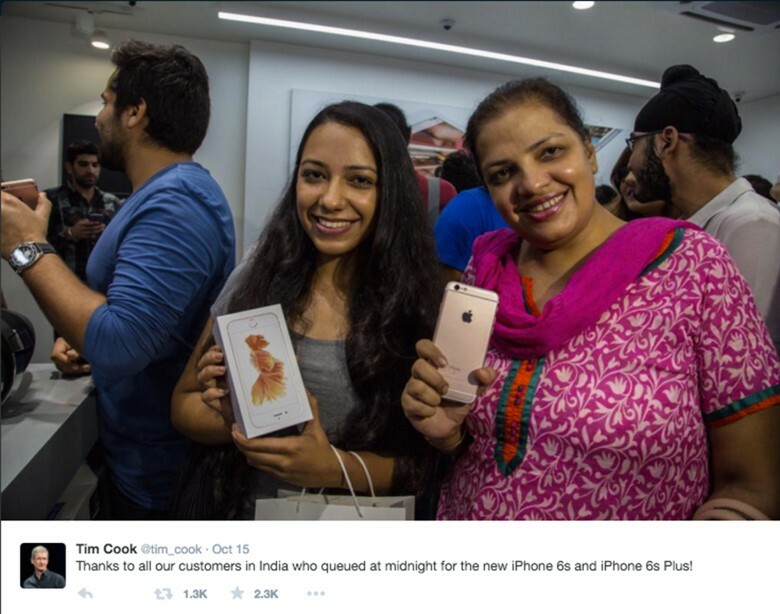 However, getting into businesses in India would be another string to Apple’s bow. 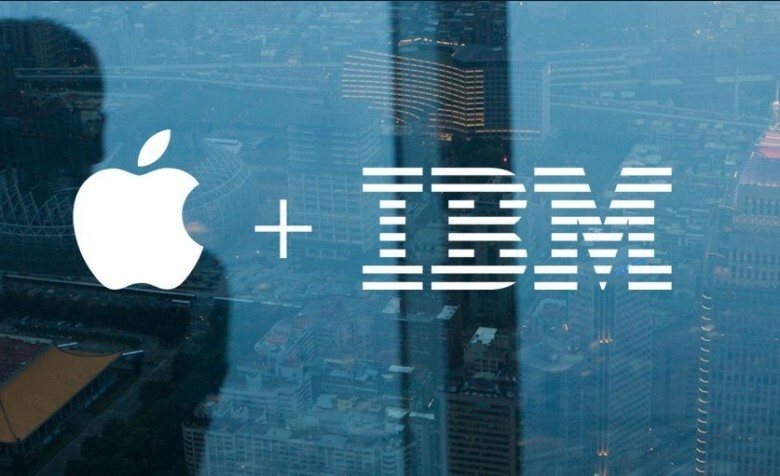 IBM and Apple, together at last. 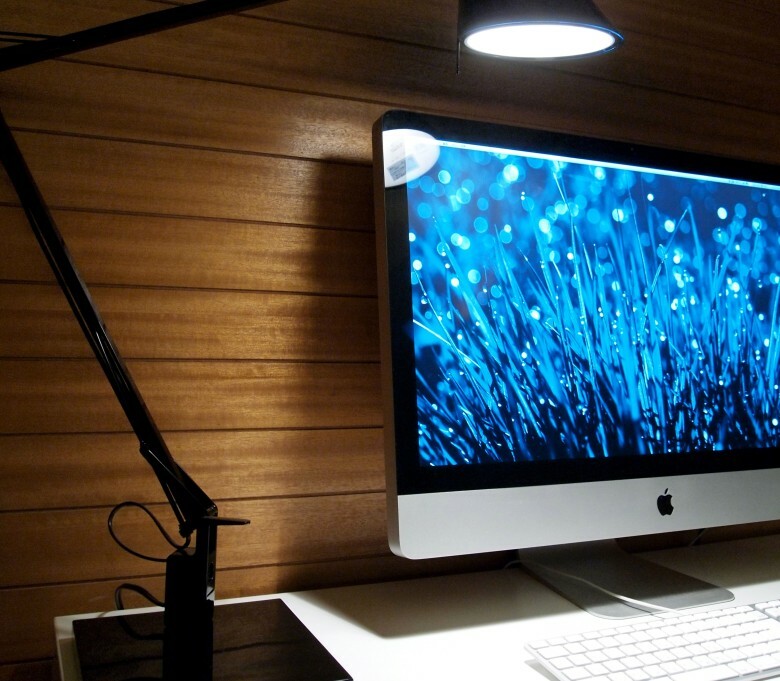 You might not think of IBM as a Mac-friendly place to work, but Fletcher Previn, VP of Workplace-as-a-Service at IBM might beg to differ. Turns out, that’s all fairly inaccurate. 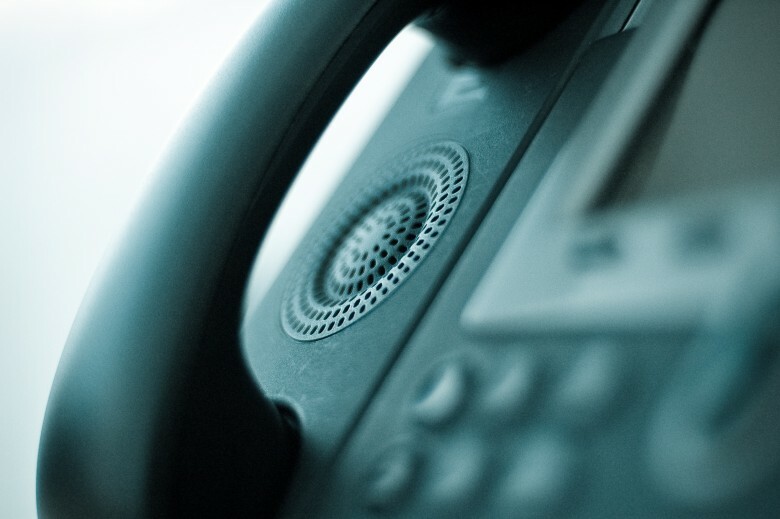 Cisco work phones are getting optimized for iPhone. As part of its ongoing effort to penetrate the enterprise market, Apple announced today that it is partnering with Cisco to create fast lanes for iOS business users that use Cisco networking hardware. Apple revealed the new partnership this morning, detailing how Cisco’s enterprise environments will provide a unique experience for iOS devices and apps in the future. In a red shirt, not even a garden gnome is safe. 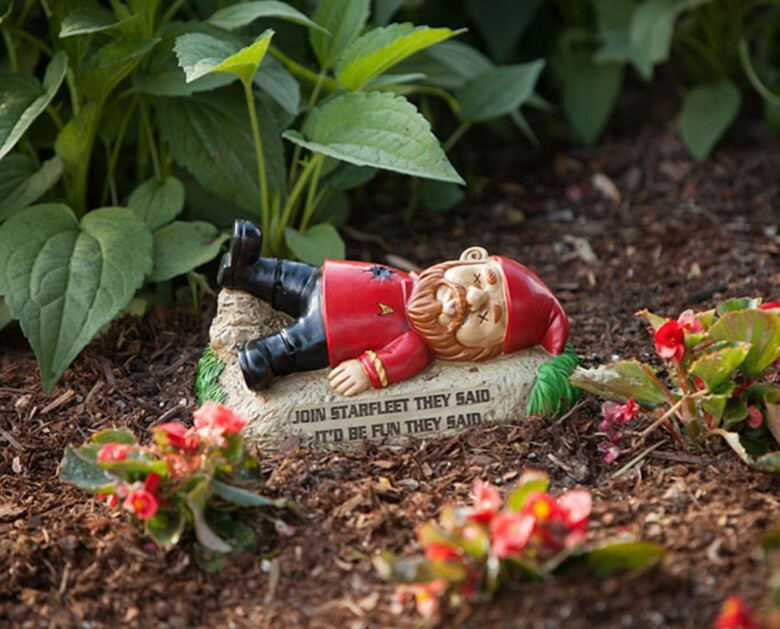 Your garden may be seasonal, but part of it can live long and prosper with a set of Star Trek garden gnomes from the warped minds at Think Geek. Imagine if Mr. Scott in the transporter room mixed up the energy patterns of Captain Kirk and Mr. Spock with elves and you would have the Think Geek creations. Apple’s partnership with IBM has birthed eight new enterprise apps that the companies announced today on Apple’s Business apps page. The new MobileFirst apps focus mostly on healthcare by providing hospital techs and nurses new methods to access patients records, log data and track progress. Along with the four new healthcare apps, IBM and Apple also created apps for insurance agents, flight attendants, retailers and industrial production. Take a quick tour of the new apps below. 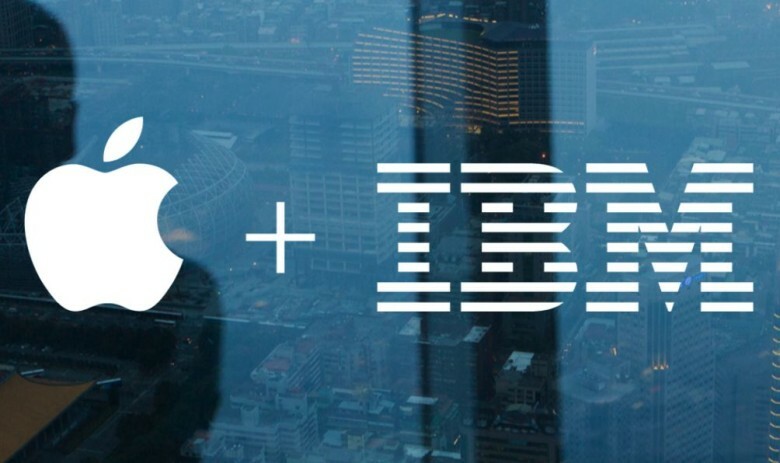 Apple and IBM’s partnership to bring iOS apps into the workplace produced 10 apps last year. Today at Mobile World Congress, IBM announced that it is launching three more MobileFirst apps aimed at the banking, airline, and retail industries. The three new iOS apps are available for deployment and customization starting today. The apps are part of Tim Cook’s initiative to change the way people work by giving companies access to high-quality iOS apps. IBM says its clients for the MobileFirst apps include American Eagle Outfitters, Sprint, Air Canada, Banorte, and more than 50 others. Update: Downplaying reports about the size of its impending layoffs, IBM says it will let go of only “several thousand people,” not the much-larger number reported by Forbes. We’ve updated this story and its headline to reflect IBM’s statements. Things aren’t going well for IBM. Six months into its partnership with Apple, Big Blue is reportedly preparing for the largest corporate layoff in history. After nearly three years of quarterly revenue decline, IBM is preparing to ax a staggering 111,800 employees, according to Forbes. Saying it does not respond to “ridiculous” rumors, IBM says the layoffs will be much smaller than that. How the layoffs will affect the company’s business with Apple remains unclear. Apple is serious about getting its products into the enterprise market — and to prove it, it’s calling in the services of longtime Hewlett-Packard executive John Solomon to take charge. 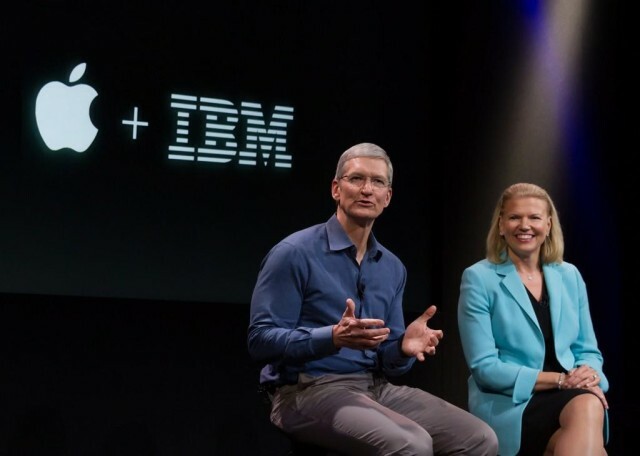 After unveiling a partnership with IBM back in July this year — designed to combine IBM’s enterprise data specialties with Apple’s iOS hardware and software — Apple today announced the first 10 of its iOS apps released as part of the agreement.